I dont want to say it wasnt dealt with properly, but I think we went about it, not the way we should and you learn your lesson, you live and you learn, he was quoted by Television Jamaica as saying. It was a good experience. I really enjoyed just being in a team and it was must different from track and field and it was fun while it lasted. The sports life is over, so Im now moving into different businesses, I have a lot of things in the pipeline, so as I say, Im just dabbling in everything and trying to be a business man now. 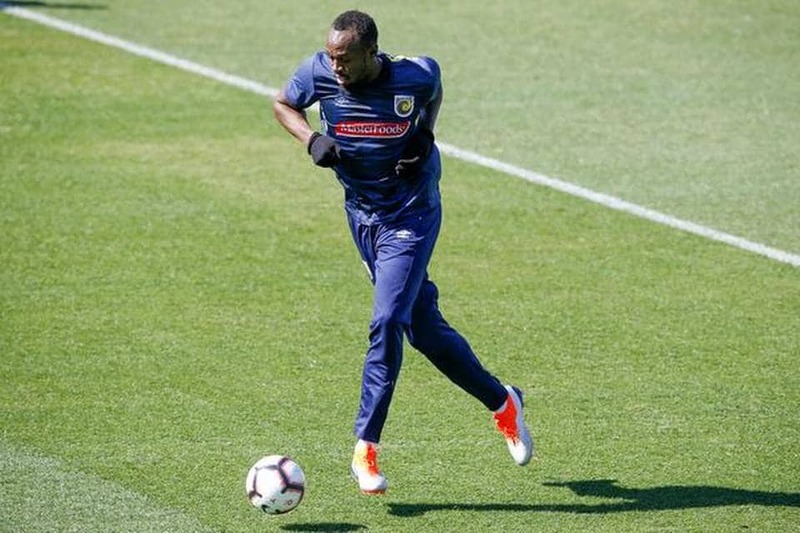 Bolt was speaking as he handed over a $1 million cheque to help fund Jamaicas team at the Special Olympics World Summer Games in the United Arab Emirates in March. A lot of these athletes I think its much easier now for them, he said. When we were coming up it was a struggle, we didnt get big contracts when we left high school. I think a lot of the athletes arent motivated any more. When they leave high school and they get a big contract they are happy with whatever.